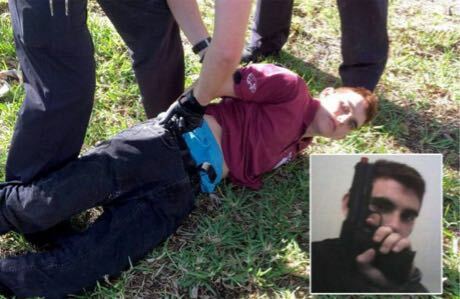 The New World Order The New World Order: Another False Flag Shooting In Florida? 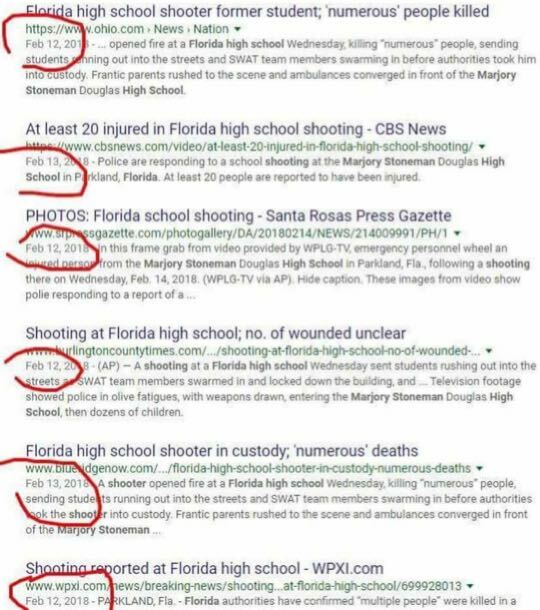 Another False Flag Shooting In Florida? You know it's a drill when they do this. Merit Freeman lists the reasons he believes this is another psy op initiated by the Deep State to disarm the American people. The incident at Marjory Stoneman Douglas High School in Parkland, Florida on February 14th, 2018 was a false flag event, designed to foment a fascist gun grab. 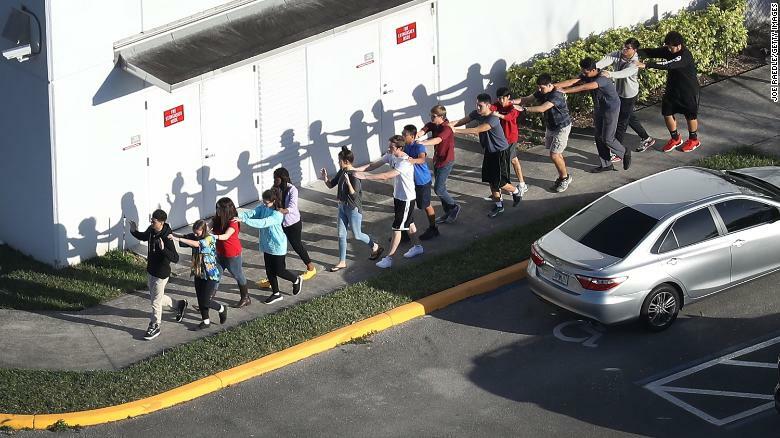 The official narrative states that 19-year old NIKOLAS DE JESUS CRUZ, a student who had been kicked out of the school, entered the facility, set off smoke grenades, pulled the fire alarm and opened fire on students and teachers with a .223 caliber-15 rifle as they tried to evacuate the building, killing 17 people and wounding numerous others. ► The story was posted by news outlets days ahead of time. ► There was an Emergency Response training drill happening that day in the county adjacent to the incident. This is the "smoking gun" in my opinion. There was also a drill at the school. ► Eye-witnesses reported multiple shooters, yet only one "gunman" was arrested. ► Crisis actors were on the scene to give interviews. A "mom" claiming to have been in the 2017 Fort Lauderdale, Florida airport shooting now says that her "kids" were part of this shooting. A family who false flags together, stays together. ► An active shooter drill preceded the actual shooting. ---------- Student - "Thought it was a drill until we read the headlines." ----------------- "We were told the police would do a code red with fake guns"